Product prices and availability are accurate as of 2019-04-13 13:39:52 EDT and are subject to change. Any price and availability information displayed on http://www.amazon.com/ at the time of purchase will apply to the purchase of this product. 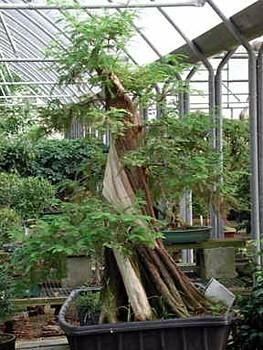 What a fantastic bonsai! Small fine leaves spiral around stems, and the truck of reddish-brown fibrous bark can be absolutely stunning. 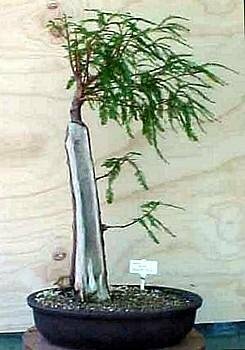 It is pyramidal when young, but as it matures it gets horizontal branches. Leaves are sage green in summer, then russet or soft brown to orange-brown in the fall. It is deciduous, so it loses its needles in the fall. 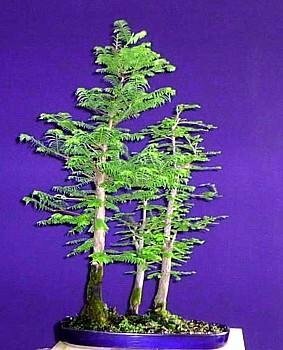 This cypress gets 1"-2" cones. 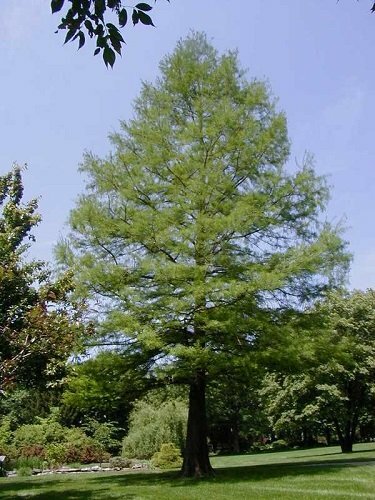 When grown outside as a full-size tree, it can get 50' to 100' tall and 20' to 30' wide. 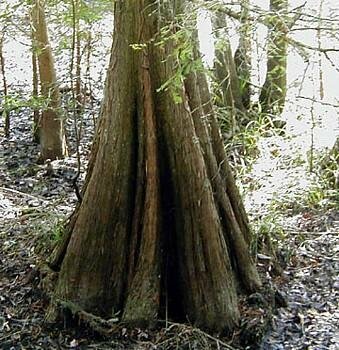 It gets cypress knees when grown in or near water. 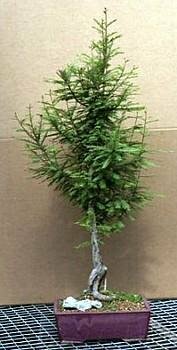 Cypress also makes a good street tree because it has easy autumn cleanup. Hardy in zones 4-9; Deciduous; Growth rate is moderate; Requires sun, but is tolerant of a variety of soils (wet, dry, compacted).